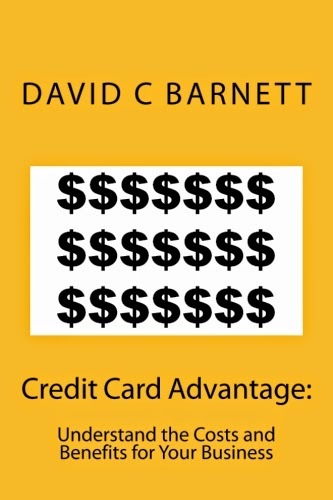 Here's my new 45 page report on how your business can achieve strategic goals by using credit cards. It's going to be available for Kindle, softcover eventually, and right here as a .pdf. 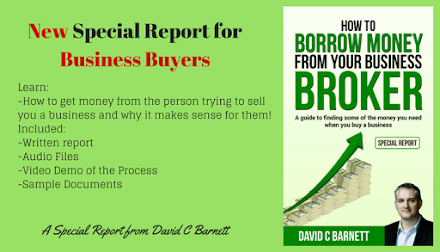 If you own a business, you should read this report. 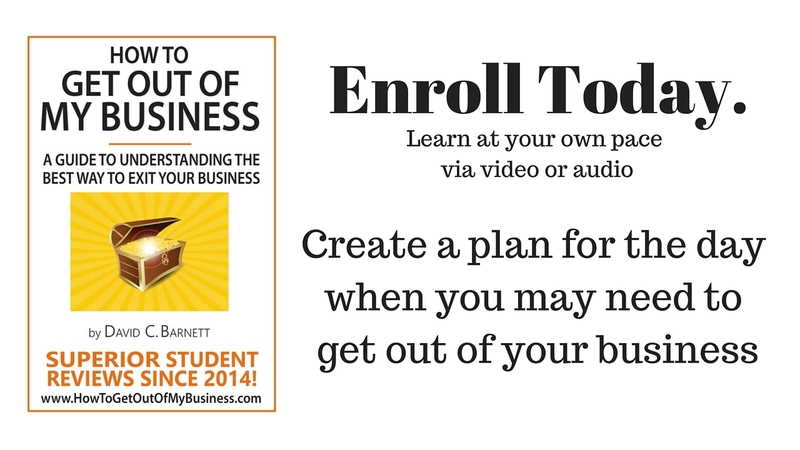 David Barnett is a small business expert who has owned 5 companies in his adult life. 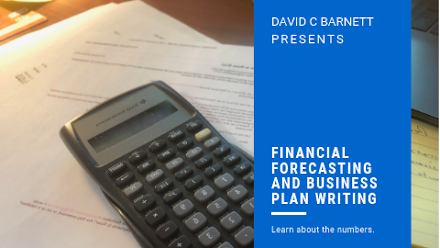 His experience in advertising, management, buying and selling companies and modern banking and finance give Barnett an exceptional insight into how companies are run and how they can take advantage of the modern payment system. 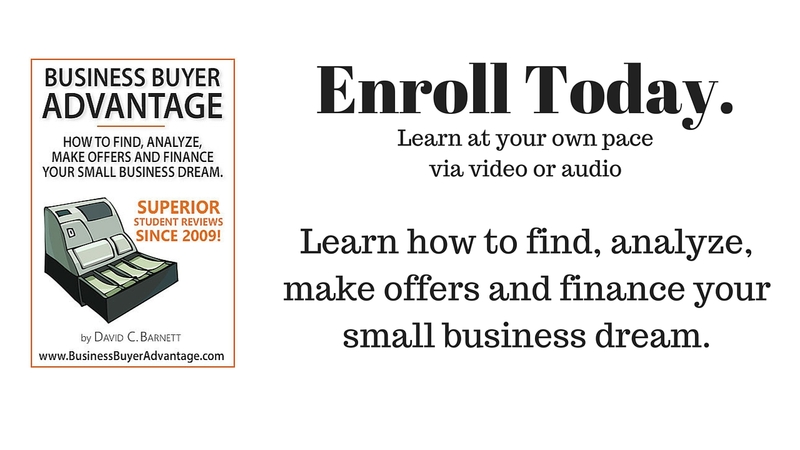 Credit Card Advantage will show you how the correct use of credit cards as a payment tool can help you achieve strategic goals in your business. 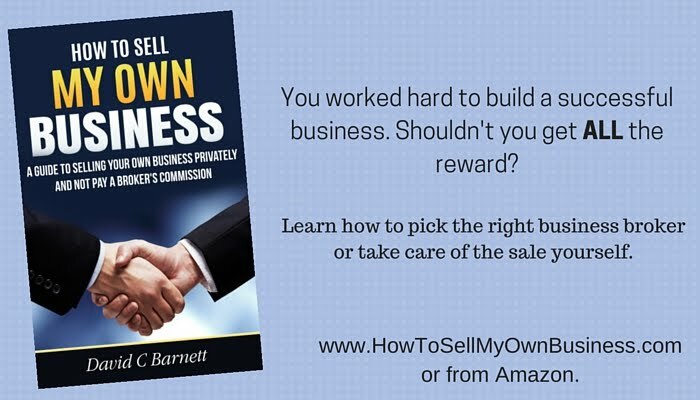 Barnett walks you through the process of analyzing your vendors, selecting a card program, and calculating your financial and reward benefits. 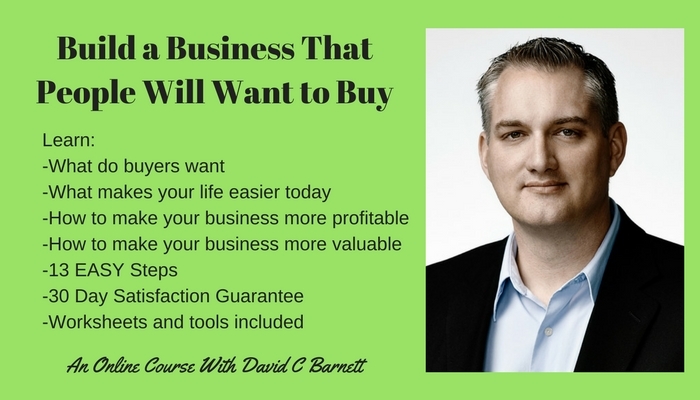 Every business owner should be using these techniques to enhance lifestyle, reduce expenses, grow sales and save on bank interest.